How can DeKALB help with plastic injection needs? 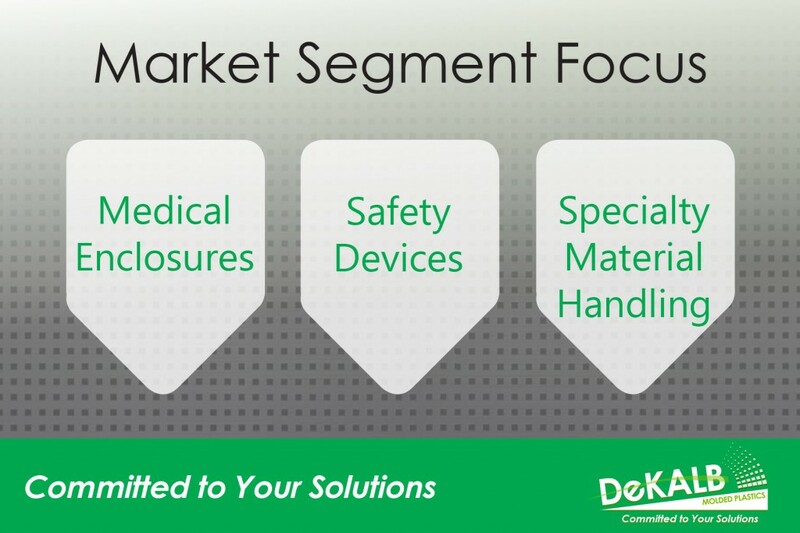 Transcript: DeKALB Molded Plastics is a custom molder of injection plastic products. We specifically do structural foam, gas assist. You may have an idea and you’ll have a basic concept and we are able to produce the entire product for you. You bring us your idea and we’ll take it from concept to finish production. We will assist you with design. We will connect you with the tool shops. We will provide those services. We will launch your product for you, and then we will be your producer. You still will own the tool. It’ll be your product, but we will be your manufacturing arm.